We are more than just great catfish! 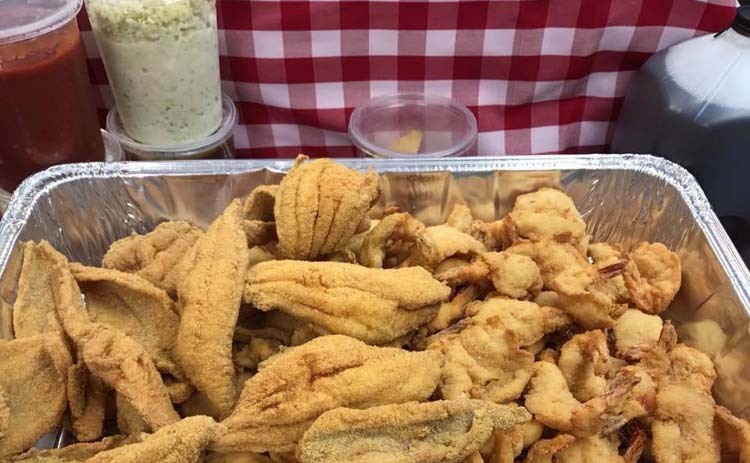 Sudie's Catfish House uses only Mississippi farm-raised catfish. They hand-butterfly and bread all of their fried shrimp on the menu! 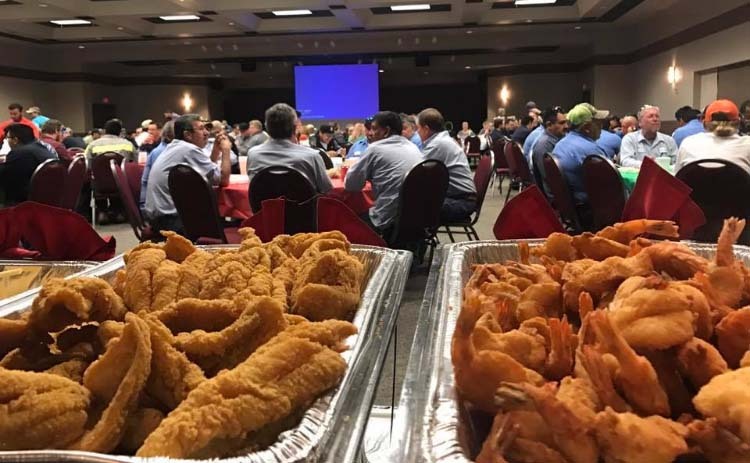 Treat your employees or guests to a great meal when you call Sudie's Catfish House to cater your next event. They're sure your guests will love it. Having a party? Take it to-go! Our Party Pack menu offers all of Sudie's favorites, bulk-packed and ready to go! As a family-owned and operated restaurant for more than 30 years, we value our customers and promise to always exceed expectations with exceptional, quality food and outstanding service. Sudie's provides great home-style meals in a comfortable and casual atmosphere. Sudie's is here to satisfy that craving. 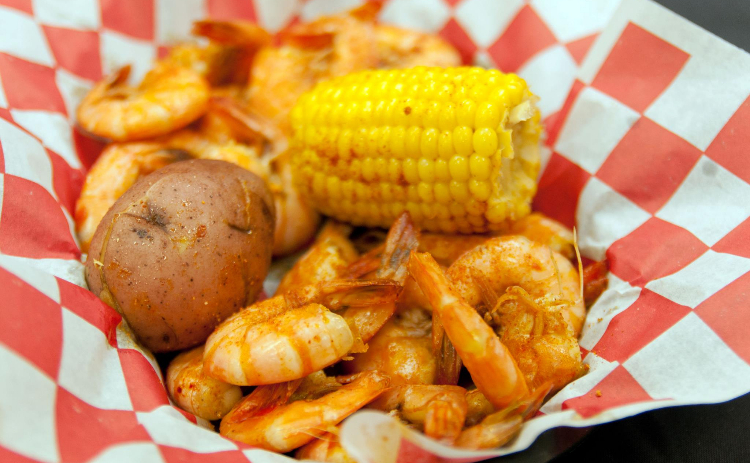 Opened in 1983, Sudie’s Catfish House in Pasadena, TX, is a local favorite, serving tasty Mississippi farm-raised catfish. Come in today, and taste what you've been missing!